Soccer Shots is now offering more park locations than ever before across Erie and Niagara Counties! 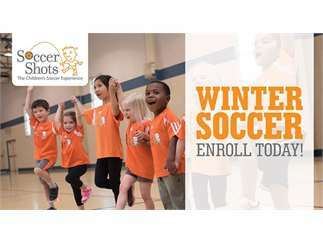 Our Winter Season is available across WNY at various Indoor Locations for kids between the ages of 2 - 7 yr old. Please go to www.buffalo.ssreg.org to register for a location near you!